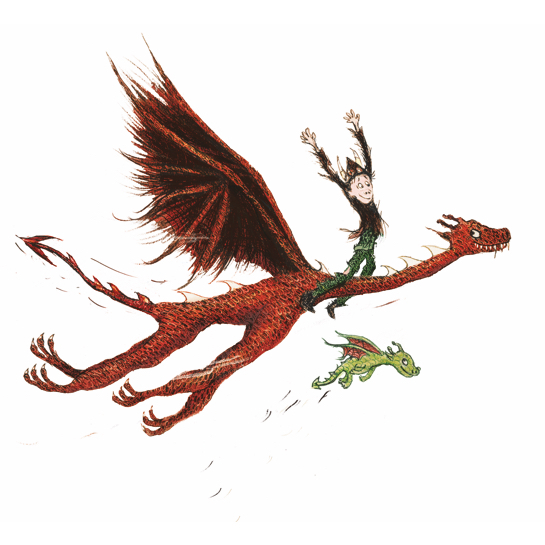 This year’s Derby Book Festival Family Day has an exciting Dragon theme to celebrate author Cressida Cowell’s wonderful book series, How To Train Your Dragon. We’ll have music, activities and lots of fun – and there’ll be a huge Dragon puppet roaming around the Market Place. You’ll have the chance to create your own dragon-based arts and crafts. Cressida Cowell will also be making a special appearance at a Festival event in QUAD.